The Blue Lodge is ideal for Wedding Ceremonies, Town Hall Meetings and Conferences. Alcohol is not permitted. A discount is considered when the Blue Lodge is rented in conjunction with the Ballroom. Set-Up, Tear-Down & Cleaning is included in the rental fee. 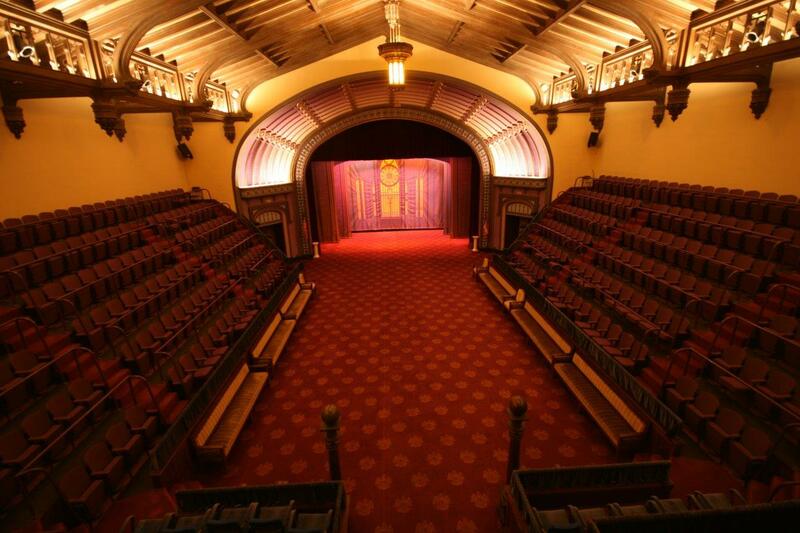 The Cryptic Room is perfect for Wedding Ceremonies, Vocal & Musical Performances, Town Hall Meetings and Conferences. Alcohol is not permitted. A discount is considered when the Cryptic Room is rented in conjunction with the Ballroom. Set-Up, Tear-Down & Cleaning is included in the rental fee. The Cathedral Lounge can accommodate your Pre-Reception, Cocktail Hour, VIP Lounge, Small Hors D’ Oeuvre Event, Networking Event, Themed Party. Alcohol is permitted. A discount is considered when the the Cathedral Lounge is rented in conjunction with the Cathedral Room and/or Ballroom. A moving fee will apply to the moving and storage of soft seating and benches. Amenities: Organ, Screen, Stage, Backdrops, Arena Seating, Theatrical Lighting, Sound System, Ventilation System and Vaulted Ceilings. The Cathedral Room welcomes your Wedding Ceremony, Corporate Meeting, Town Hall Meeting, Vocal, Musical & Theatrical Performances and Conference. Alcohol is not permitted. A discount is considered when the The Cathedral Room is rented in conjunction with the Ballroom. The Ladies Lounge is complimentary for wedding preparation when the Cathedral Room is rented. Set-Up, Tear-Down & Cleaning is included in the rental fee. The Grand Ballroom can accommodate over 600 guests and can be divided in half. Alcohol is permitted. 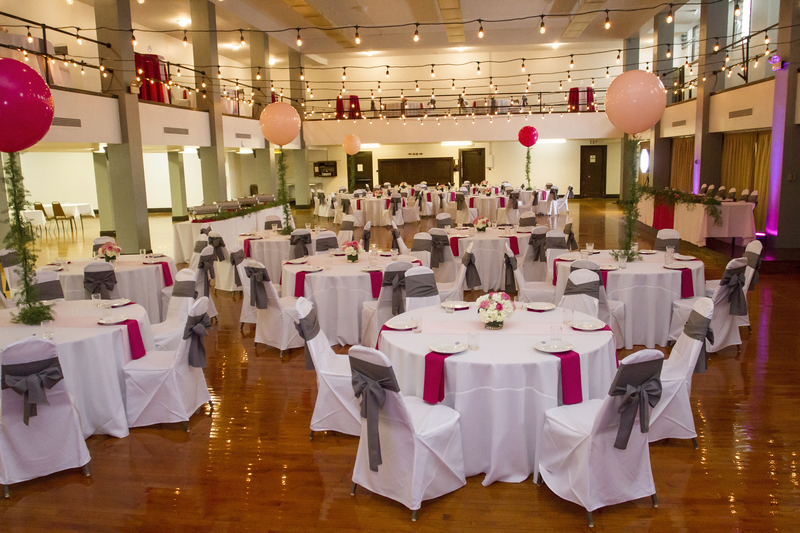 It is the ideal space for a Wedding Reception, Fundraiser, Corporate Lunch and Dinner and Award Ceremony. Set-Up, Tear-Down & Cleaning is included in the rental fee. Contact us today and we will be more than happy to accommodate your request as much as possible.